Martes, 4 de octubre de 16.30 a 20.00 horas. No te la pierdas. Te esperamos. 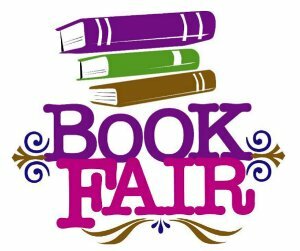 The EOI Roquetas de Mar is hosting its Book Fair this week. It will be on the 4th of October– Tuesday- from 16.30 to 20.00. Feel free to come and take a look!! You will find a lot of interesting books at a low price.